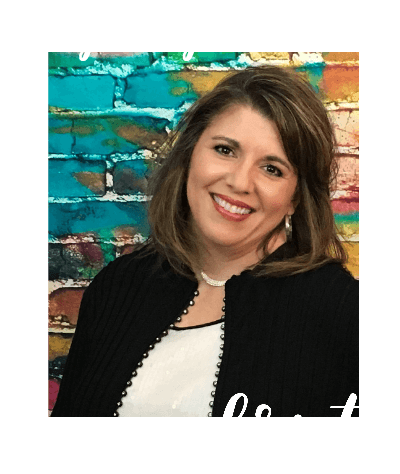 I watched her post on her shiny new blog about being “in between” as the year came to a close. She went on to post, “My Plan Has Ended,” acknowledging that she had come to the end of the course we charted for her undergraduate degree. My oldest daughter was waiting expectantly to see what God had next – a little fearful of the unknown, but full of faith. But with each passing week, her efforts to find a job and get started with “real” life seemed fruitless. She struggled against the seeming silence of the God whom she believed would guide her through each step. … that she was preaching to herself instead of listening to herself. Resolutely proclaiming what she knew had to be true. “I’ll be honest, it is frustrating not knowing the next step and not being able to plan. That’s just the plain and simple truth. 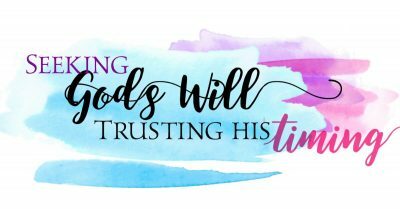 I know what the Bible says about “not worrying about tomorrow” and trusting in God’s timing. I get those good-intention ‘speeches’ all the time. I hate the ‘waiting’ game. There. I said it. It is the worst game ever invented. Not fun. At. All. Um, yes. That reference to those “good-intention speeches” – that would be me. Mom, here. And really, I didn’t give them that often. I learned early on they weren’t helping that much and I’d save them for when I thought her own internal sermon was waning. Otherwise, I “just” prayed. I didn’t exactly pray for what she was asking for, however. She was in the middle of the drama, but I had a prime box seat with a much different perspective, and I had paid its ticket price with my own experience of waiting. So what did I pray for? First, I told God “thank you” for the season of rest. After graduating high school early, this child finished her undergraduate degree ahead of schedule and was starting her graduate work at age 19. We had encouraged her to take it slowly, but she went straight into applying for “big girl” jobs, believing she needed a new plan. But I knew the child needed a break. As I watched things NOT fall into place for her, I had my suspicions about what God was doing. Next, I told God “thank you” for what I could see He was teaching her – lessons I never could. Mostly because she took after me so much. She is a planner who always had a plan. And she usually had it right. When she was only four, she was correcting me if I didn’t put the dishes up in the “right” place. God was teaching her to lean into Him, not lean on herself. It was painful to watch her struggle, but I knew personally that it would be a precious lesson she would never forget. And finally, I asked Him to go with her through each step, before each interview, empowering her to do her best. Don’t let her self-esteem suffer, Lord. Help her to do absolutely everything she can do, and come away knowing she left it all on the table. Encourage her, Lord. And provide – in your perfect timing, dear Jesus. With spring almost here to stay, it’s perfect planting season and I’m going to prepare my fields for the rain. My situation remains the same. But I have refocused my perspective and I know the rain is coming and I trust in my faithful Lord and will continue to use this time of waiting to do and accomplish that which I can’t when working full-time. That text was followed with this explanation: She had just received a call from the second job. It was also an offer of employment. I do not believe in coincidences. The two offers within two hours were also part of the lesson God had prepared for her. 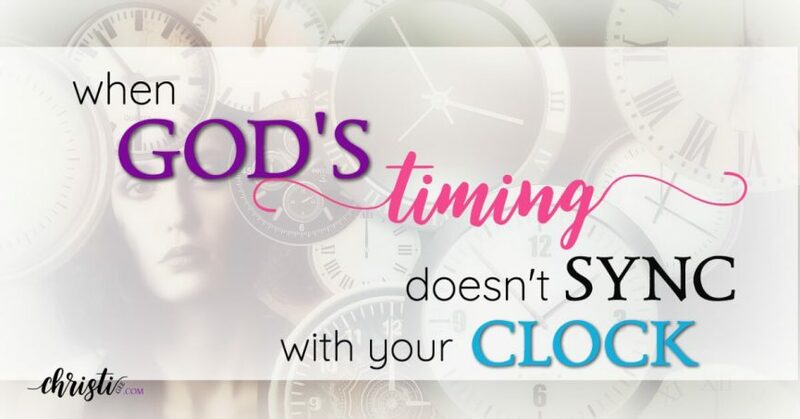 His timing is perfect. I had watched from my box seat for many months and believed that God would provide, despite her discouragement. But I never expected Him to show off with such an overt, overwhelming, unmistakable display of spring. Oh, me of little faith. Nothing is impossible for my God. It was eye-opening for my own journey. As I watched her squirm — uncomfortable with the unknown and questioning the seeming silence — it was as if I was looking into a mirror. I have been there more times than I care to admit. How often I have begged God to speed up His timing — to give me something different than what I had at the time. And when it didn’t turn out like I envisioned, I questioned if He was just leaving me in the dark. Her story reminds me that God still works even when we question His plan and wonder if He’s still there. He doesn’t give in and give us what we want if it isn’t what we need. He allows us to hate the waiting game, and not punish us by withholding an answer. He’s ok with the fact that we may not fully appreciate the winter. All the time. Our God is GOOD. Our family has read the following books during our times of searching for God’s will and timing. These are still on our shelves (or Kindle) today. They’re too good to let go. What an exciting time, but I can imagine how tough the waiting is. It sounds like you are working diligently to choose joy. What a testimony you are walking through. Thanks for sharing here! Thank you for your enouragement. God bless! First, I am honored to know your story. Thank you for being here. I’m so sorry that discouragement is trying to hold your heart for ransom. I know this strategy of the enemy all too well and I feel your pain through the words you chose to share. Continue to press in and seek after your good, loving Father who knows your heart and can handle your doubt, fear, and discouragement. Truly, He is big enough and there is nothing that can separate you from His love. Continue to hold on. Just because your feelings aren’t in line right now is no reason to be ashamed. Often, my fear collides with my faith and I’ve faltered more than I like to admit. 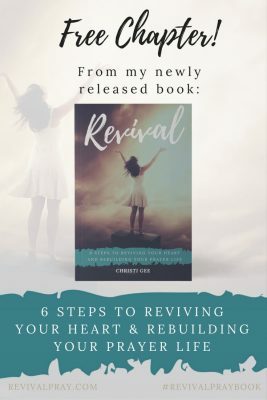 I also invite you to check out the 6cries.com resource. Many of those songs may lead your heart until it can lead on its own. Thank you again for sharing your struggle. You are not alone.